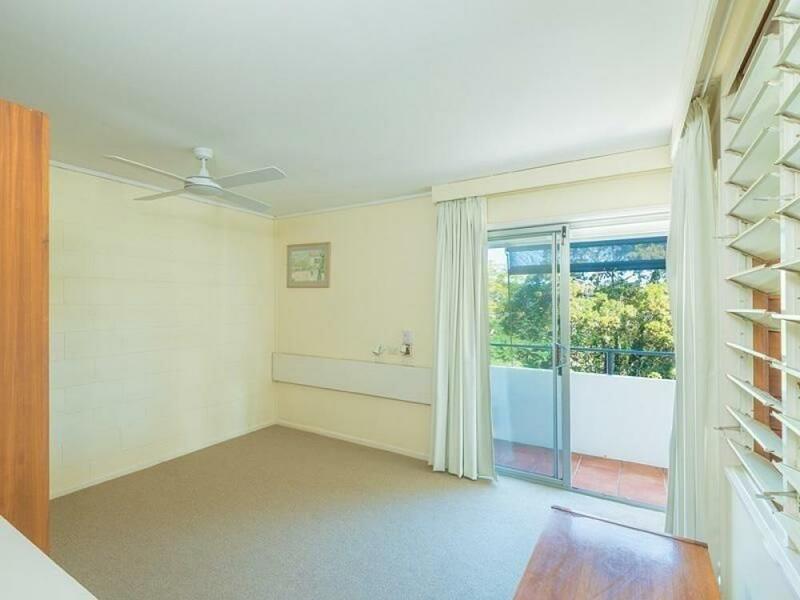 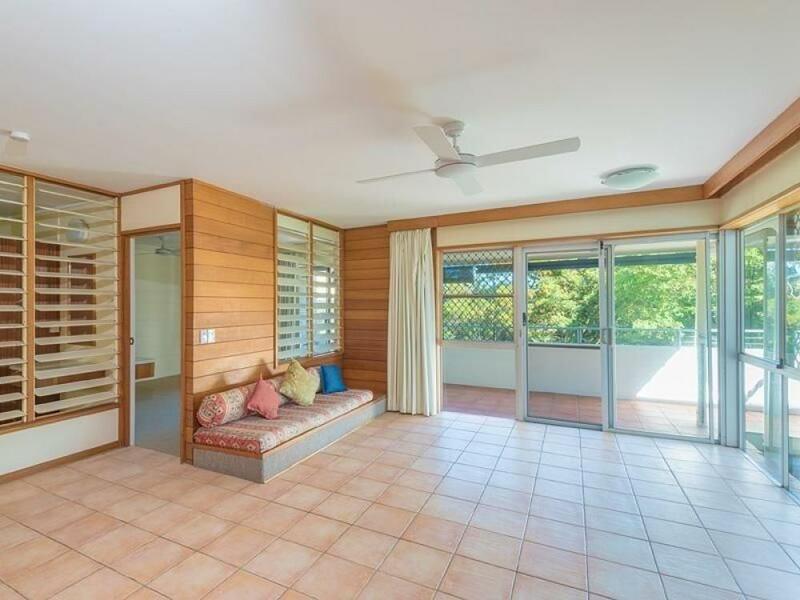 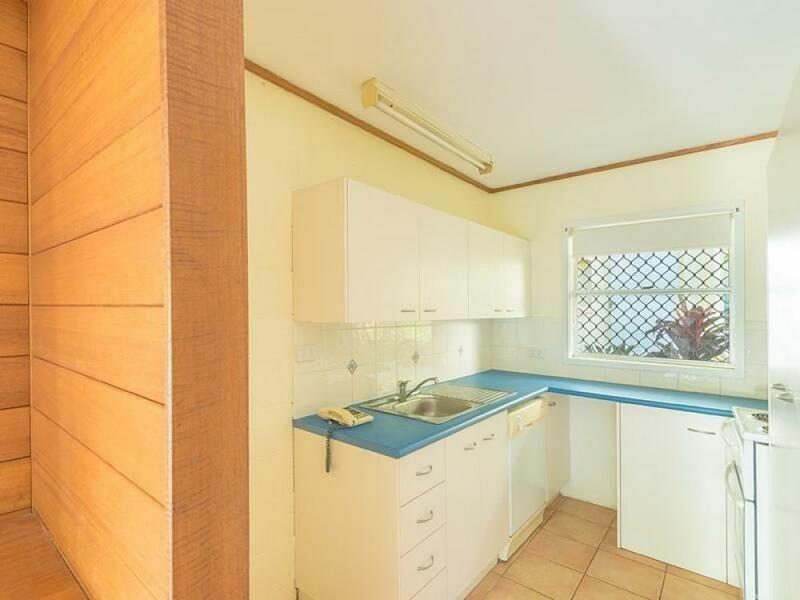 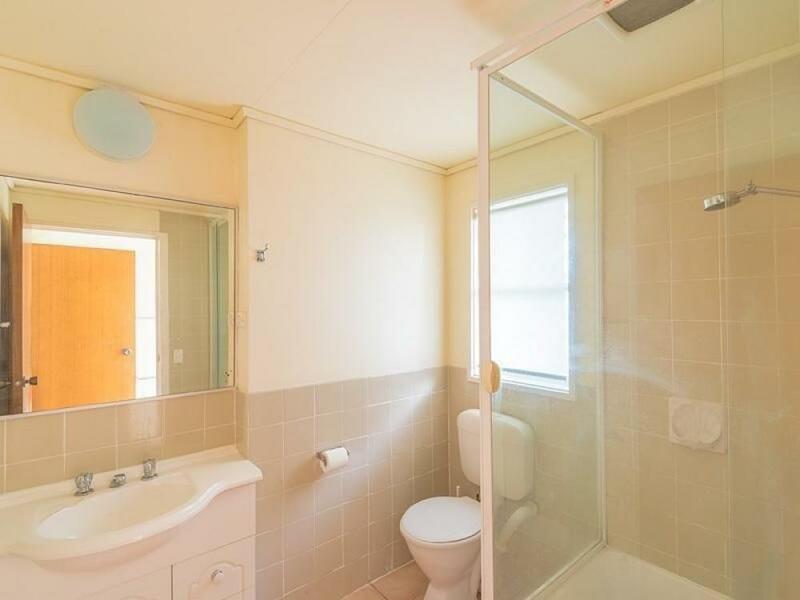 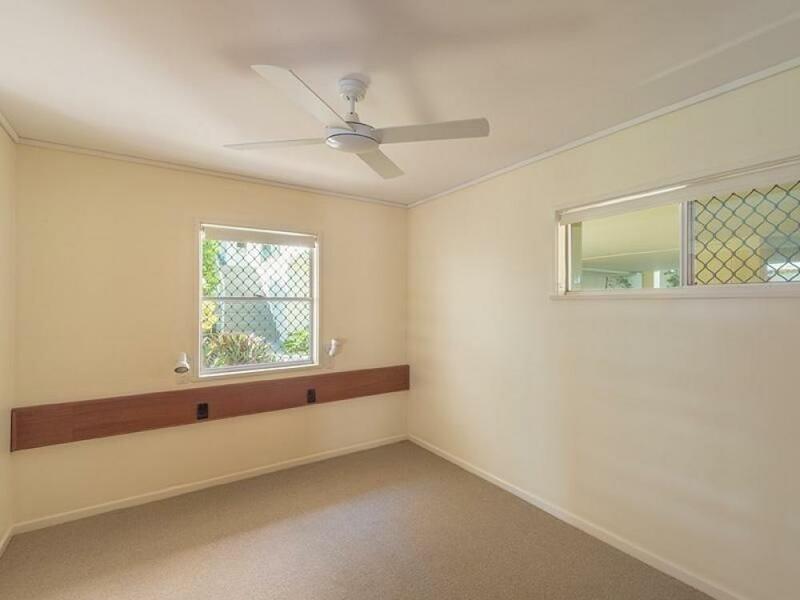 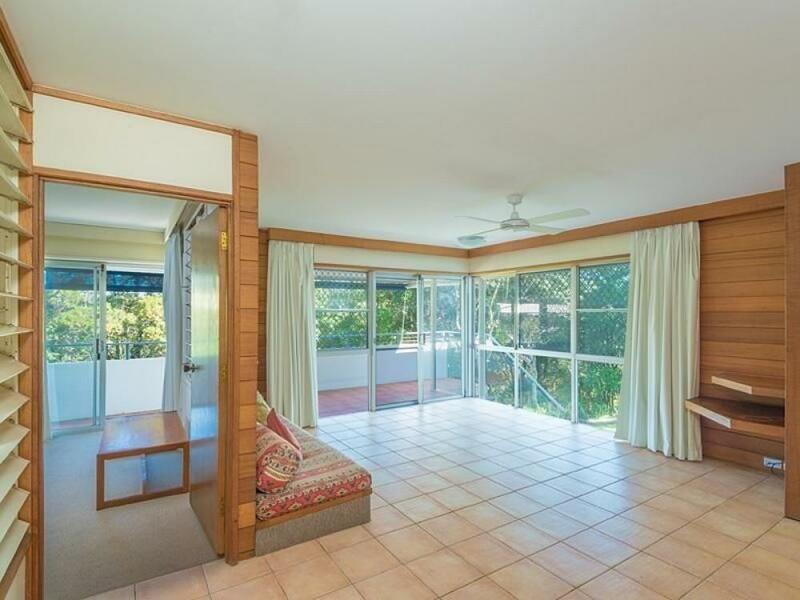 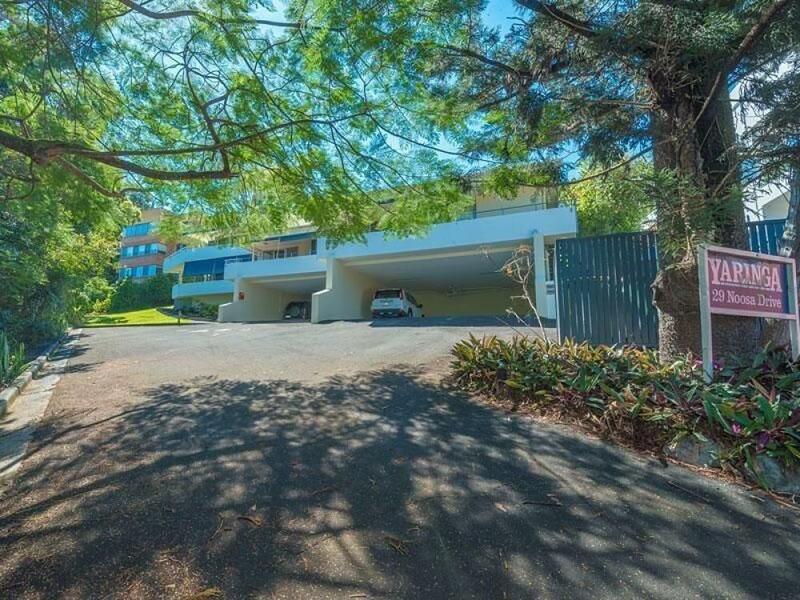 Presented to the market for the first time in 33 years, apartment 2 in Yaringa is an offering that astute investors and owner occupiers alike should not ignore. 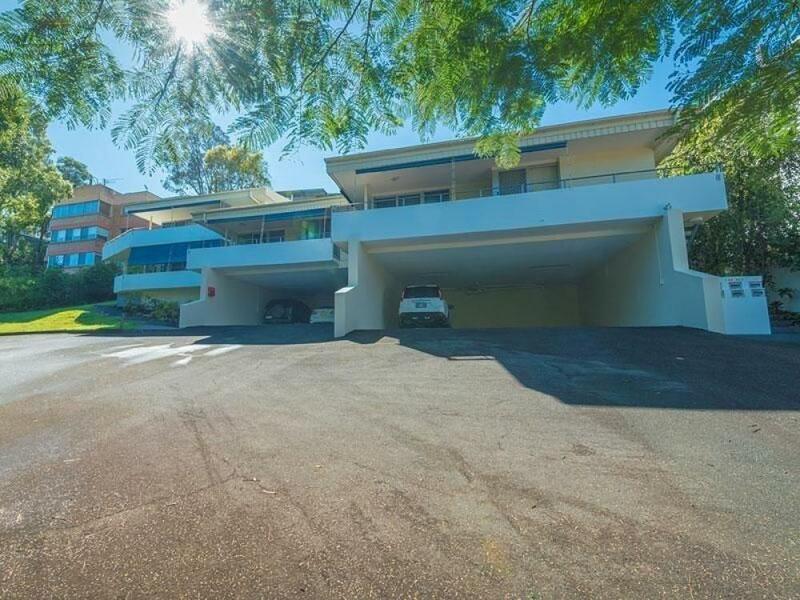 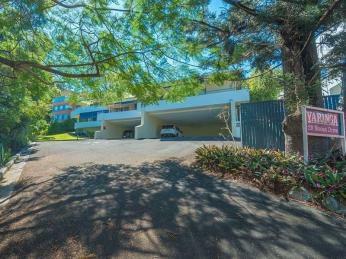 Set to be sold at Auction, this classic piece of Noosa Heads real estate is sure to excite. Ideally Located, "Yaringa" is set back from the Noosa Drive and just minutes from some of Noosa's stunning locations. 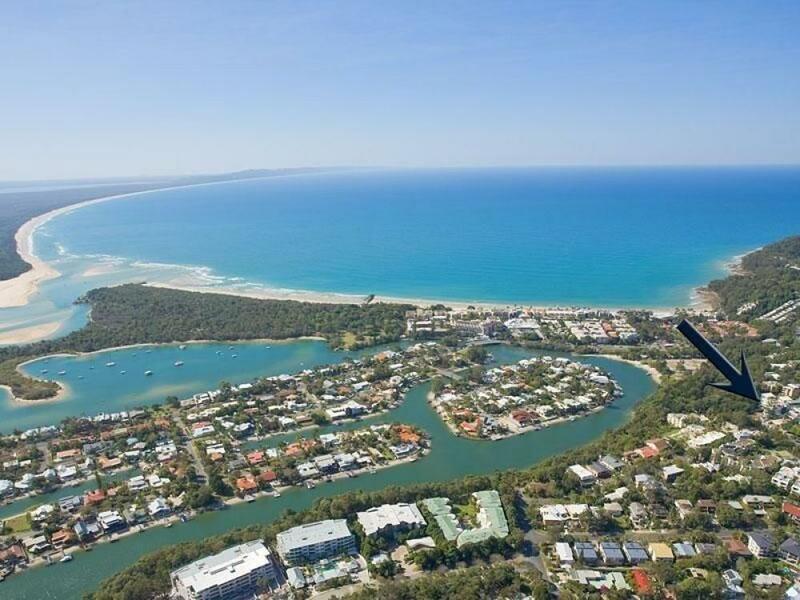 Dine on the vibrant and cosmopolitan Hastings St, swim at Noosa's world famous Main Beach, and let the world go by enjoying the sights and sounds in the pristine environment of the Noosa National park. 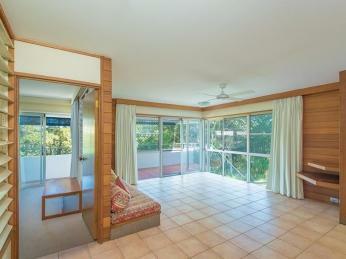 There is no doubting the location available to you for short stays or extending living. By way of accommodation the apartment has largely maintained its original charm, and provides 2 bedrooms, single bathroom, kitchen, living space and undercover car accommodation. 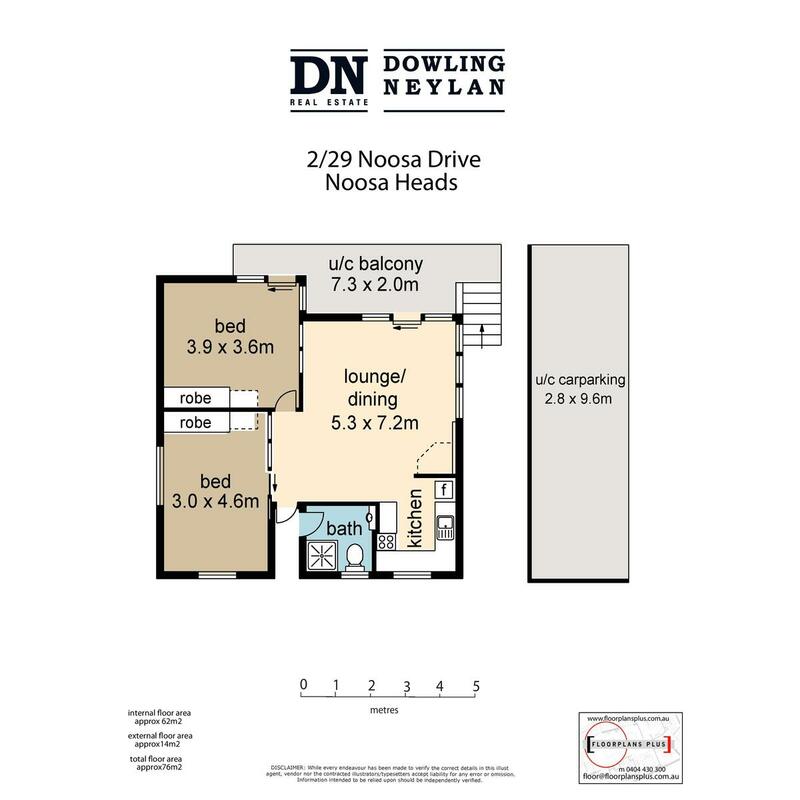 Those with an eye for design, or for those wanting to create their very own Noosa retreat will instantly see the appeal from the moment you enter the door. The complex provides shared laundry facilities and is well maintained by an active body corporate. 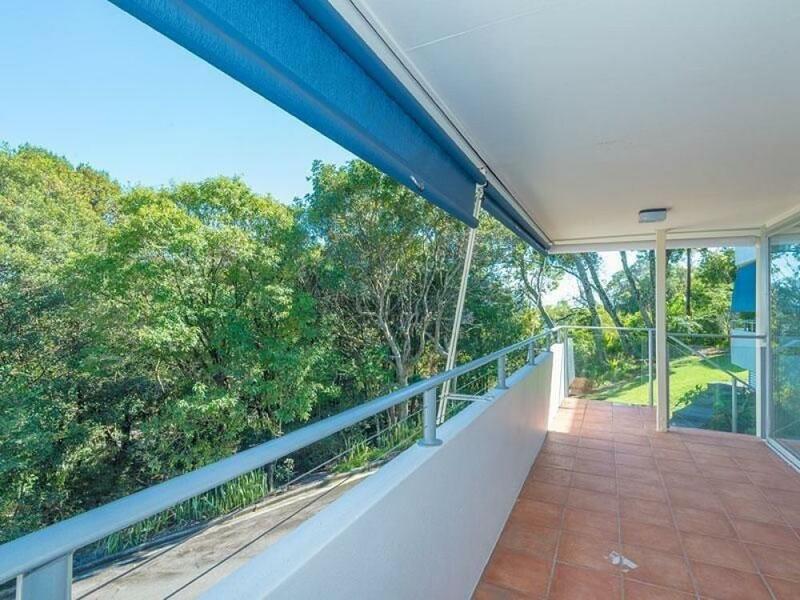 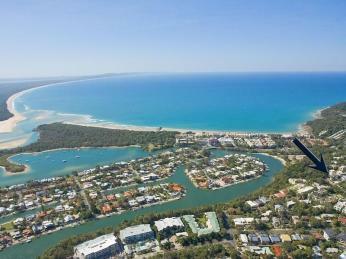 Owning a unique part of Noosa is what many dream of, don't let this opportunity pass you by. This property will be sold at auction, call Will for more information or to arrange your inspection today.